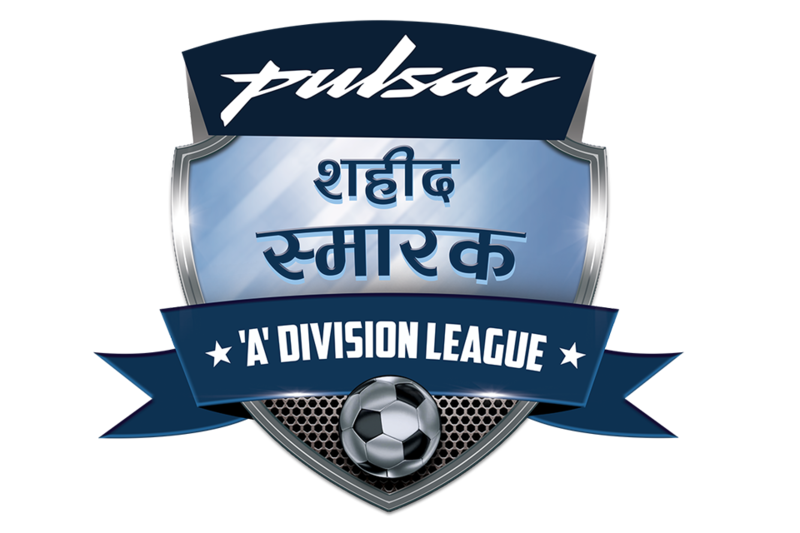 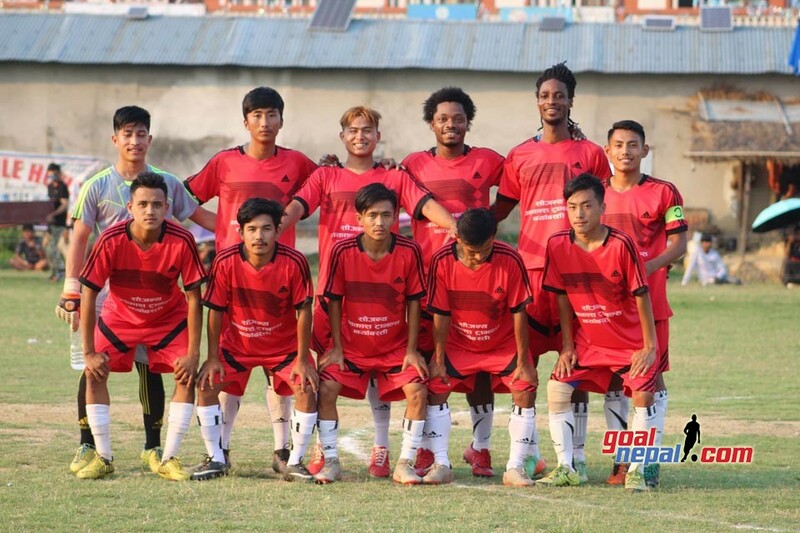 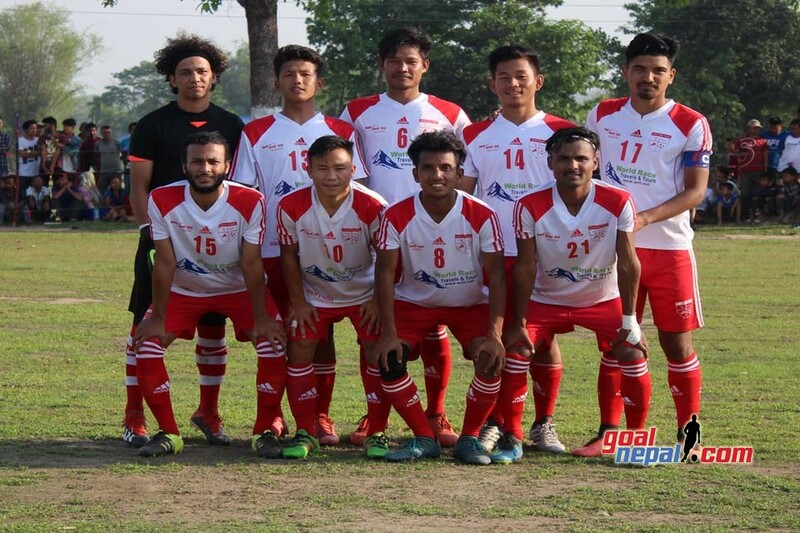 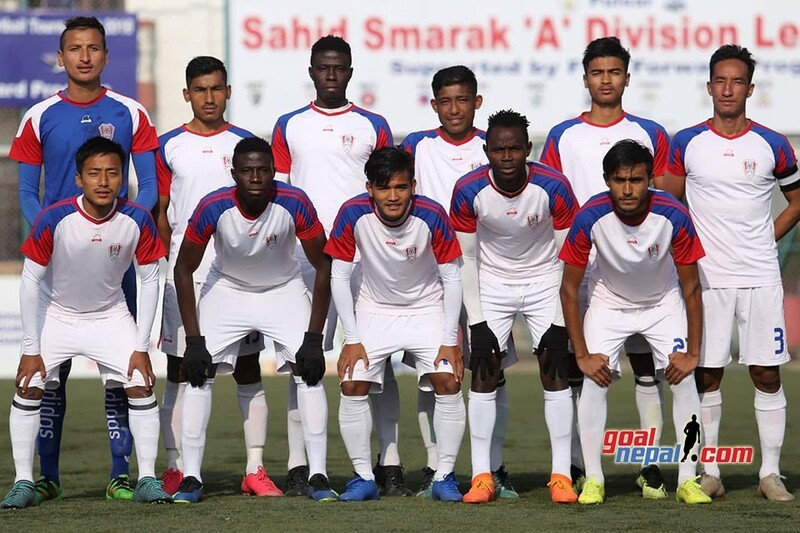 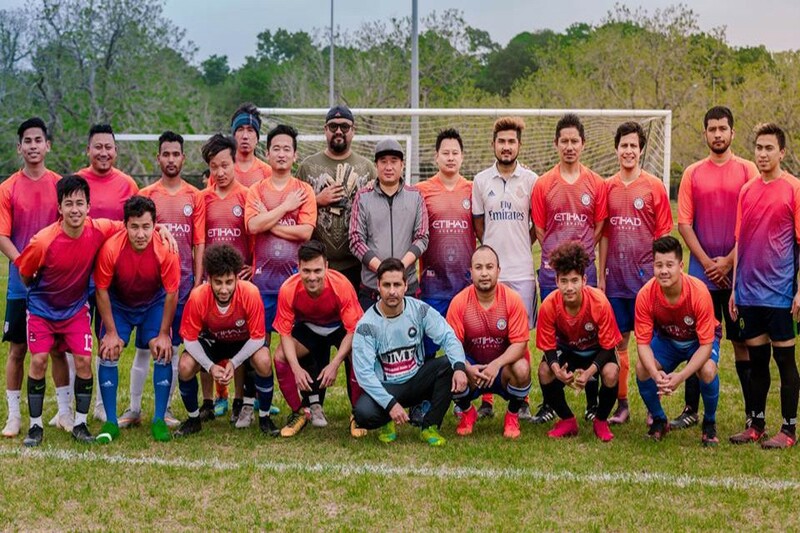 Friends club coach Ramesh Maharjan said they played for complete three points against Nepal Army in Pulsar A division league. 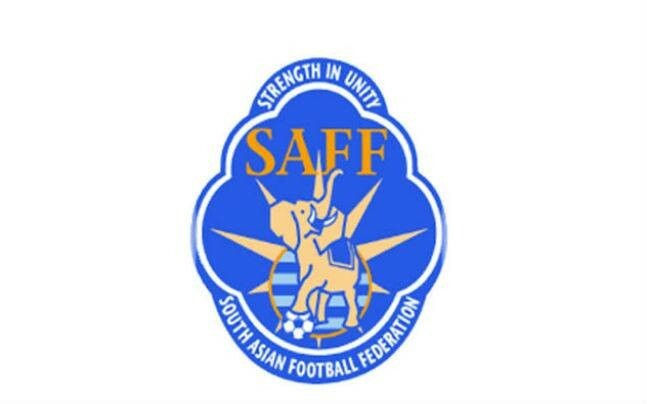 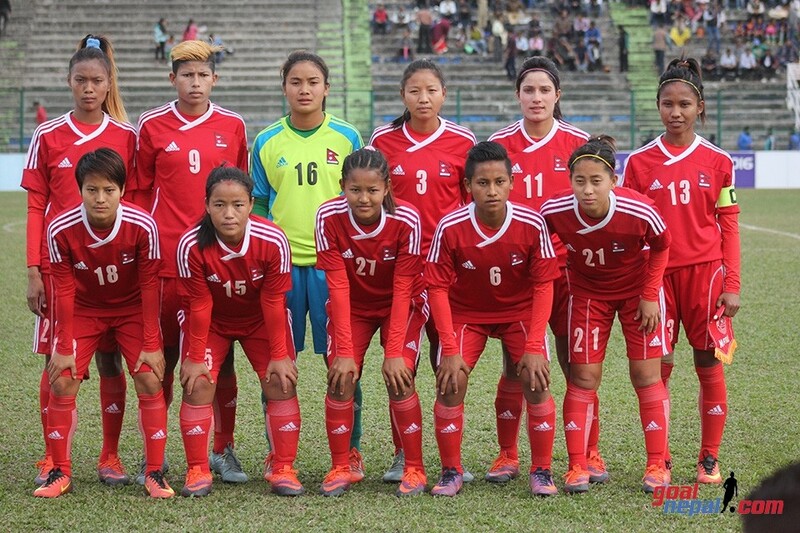 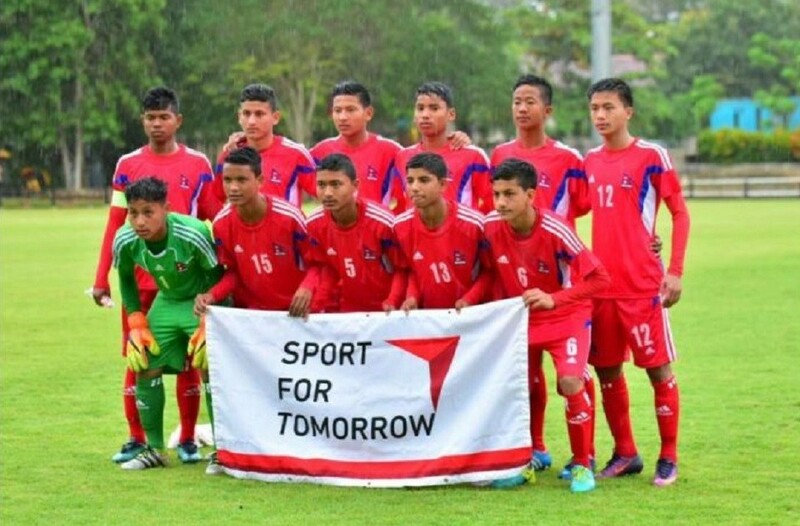 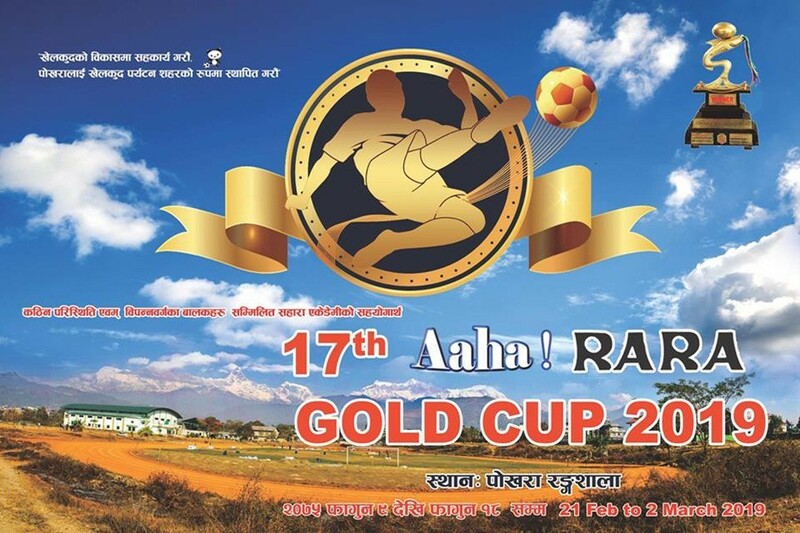 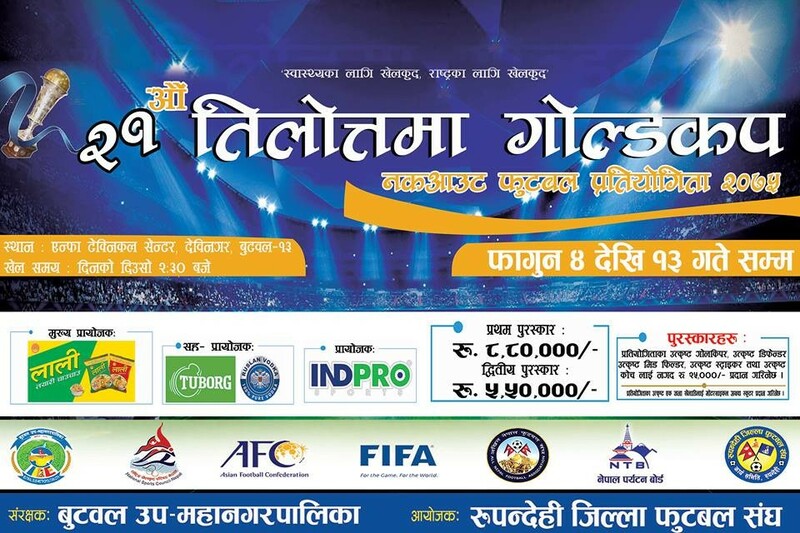 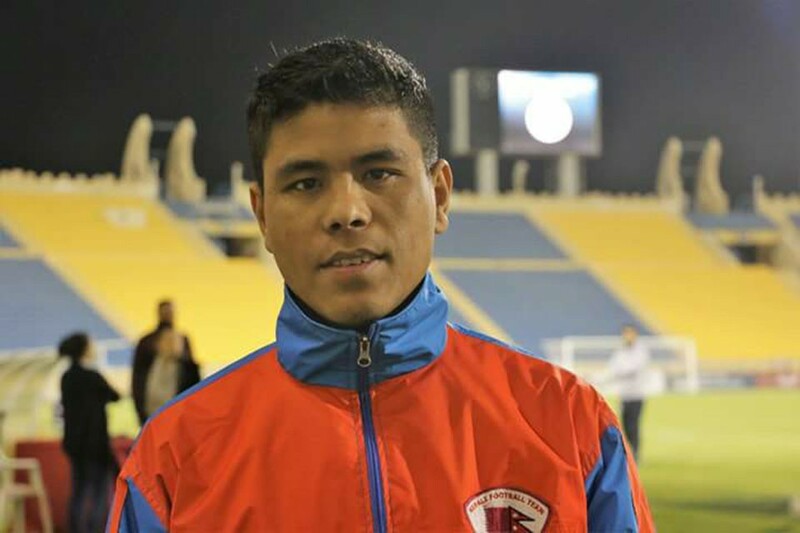 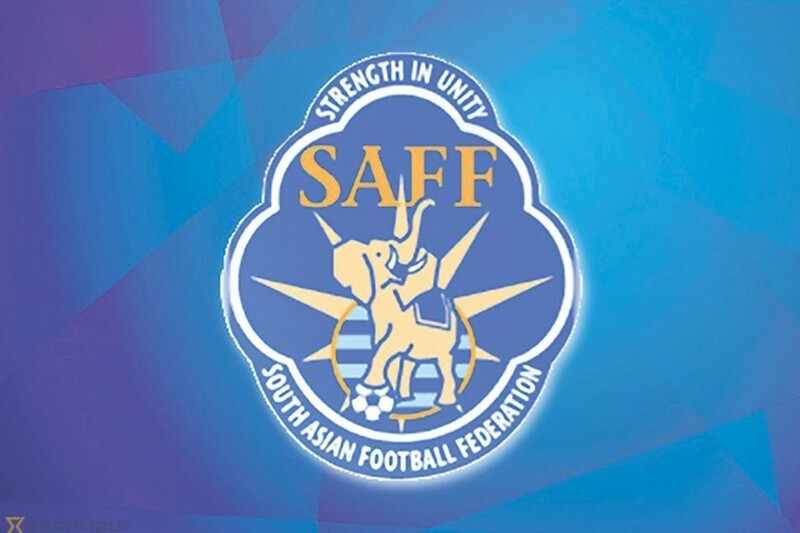 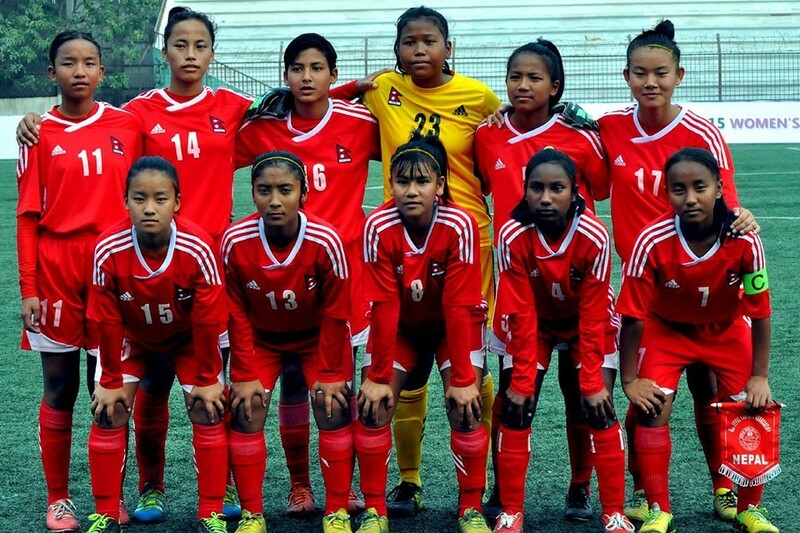 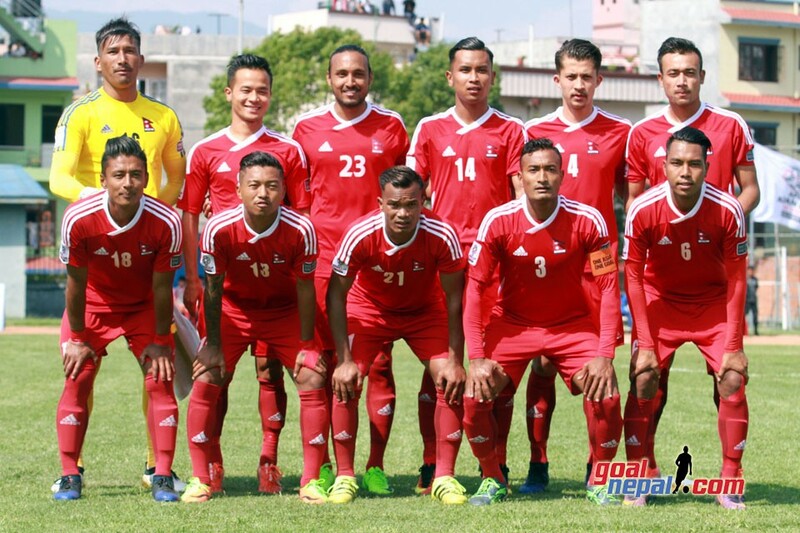 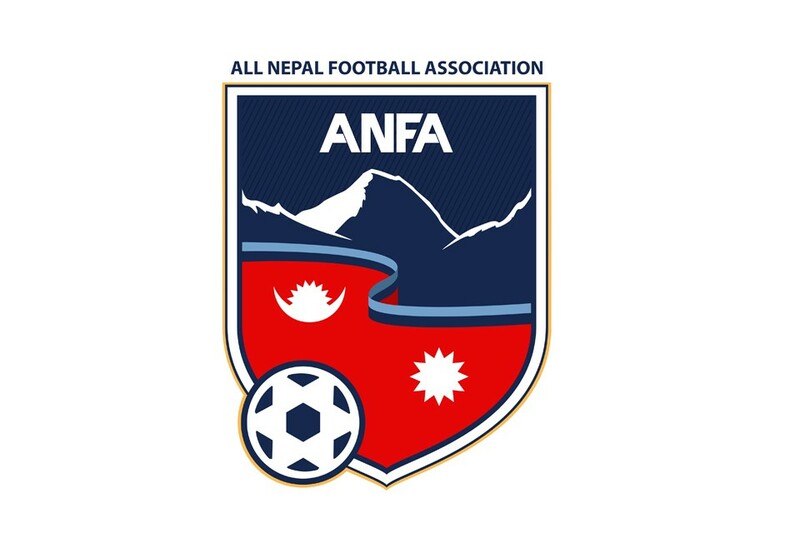 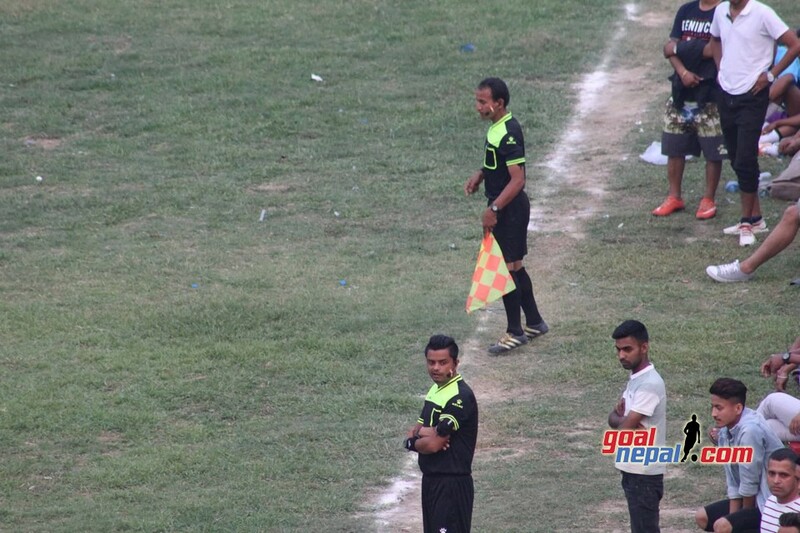 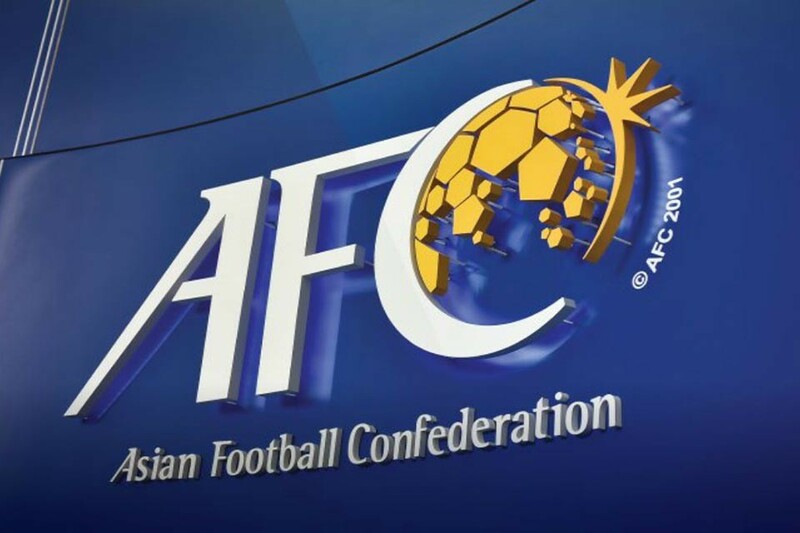 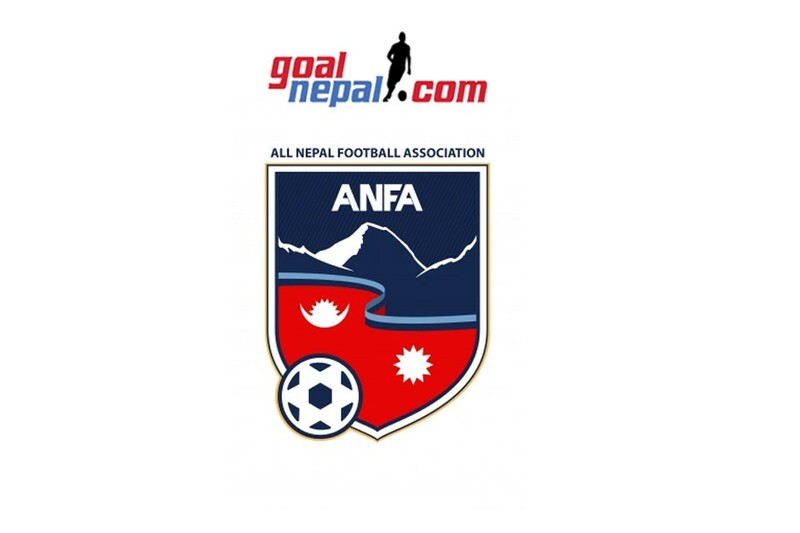 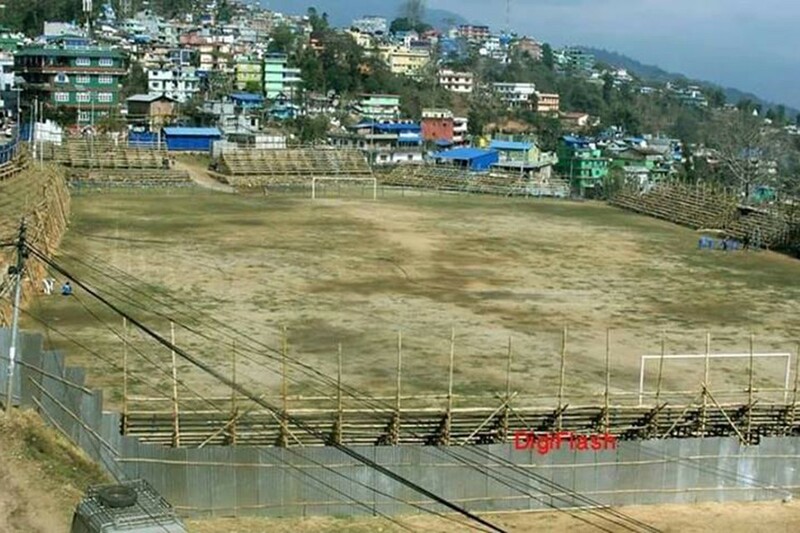 Friends labored to grind out 0-0 draw against Army at ANFA complex. 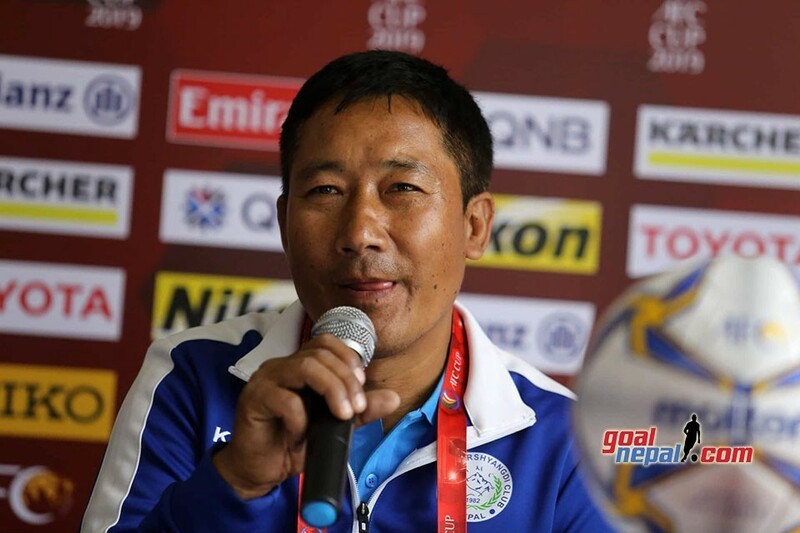 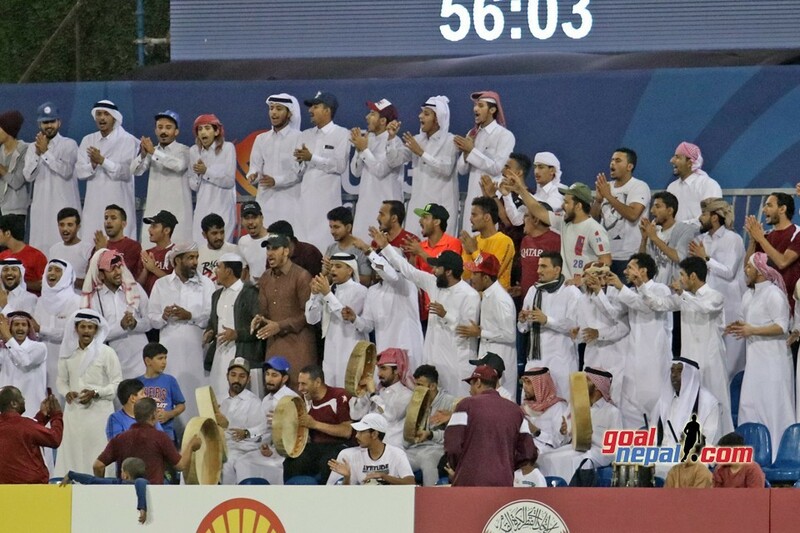 "We wanted to take three points from Army. 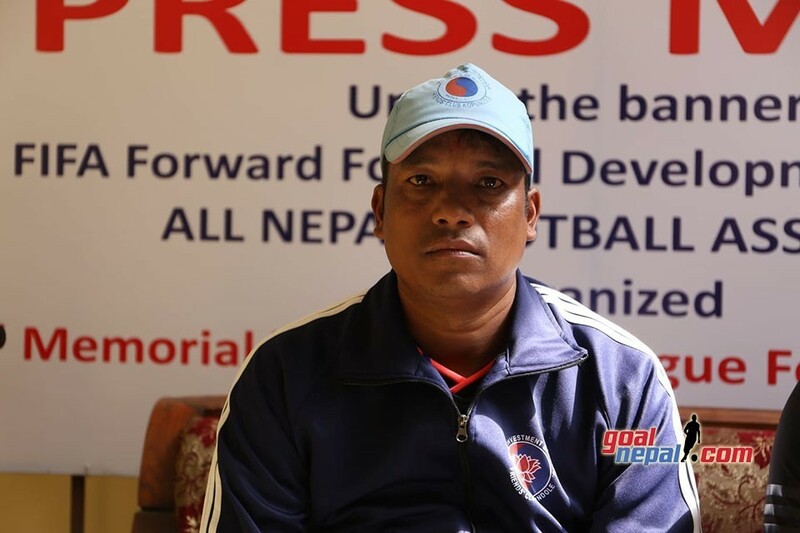 We were lucky as well", said Maharjan. 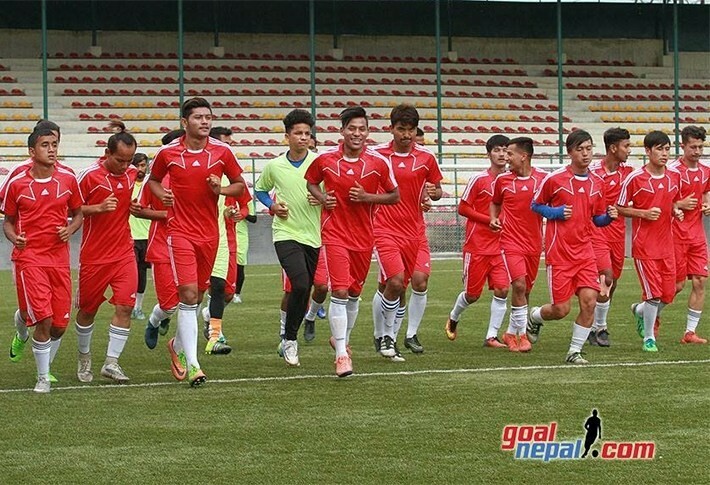 Players worked hard. 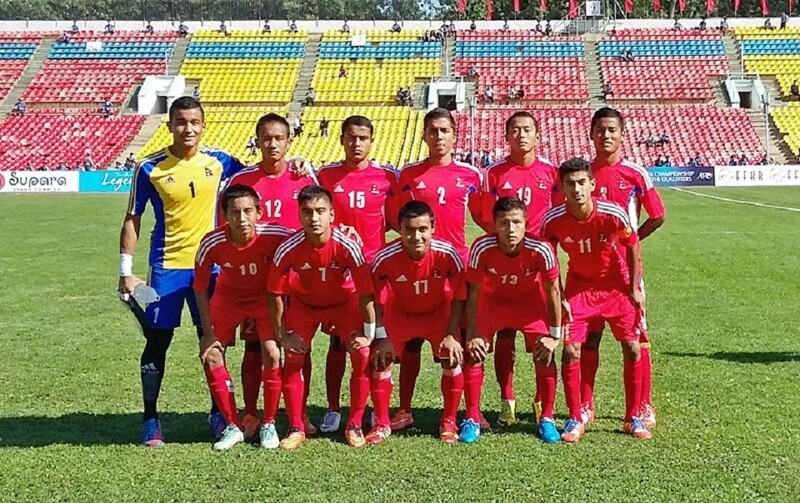 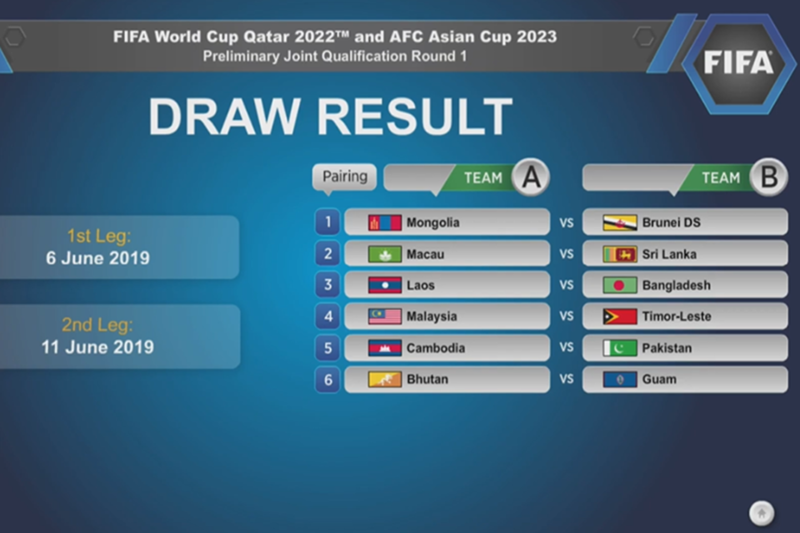 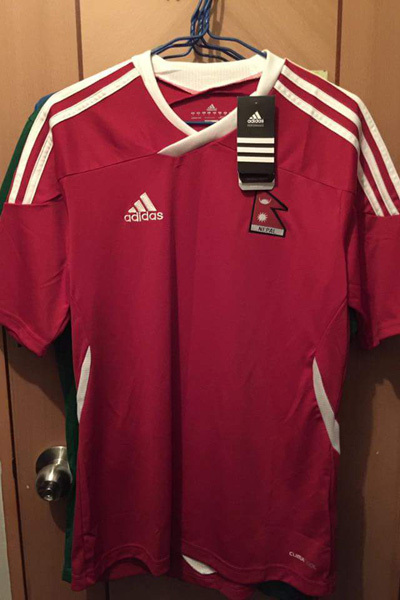 I am happy with a point ", added Maharjan. 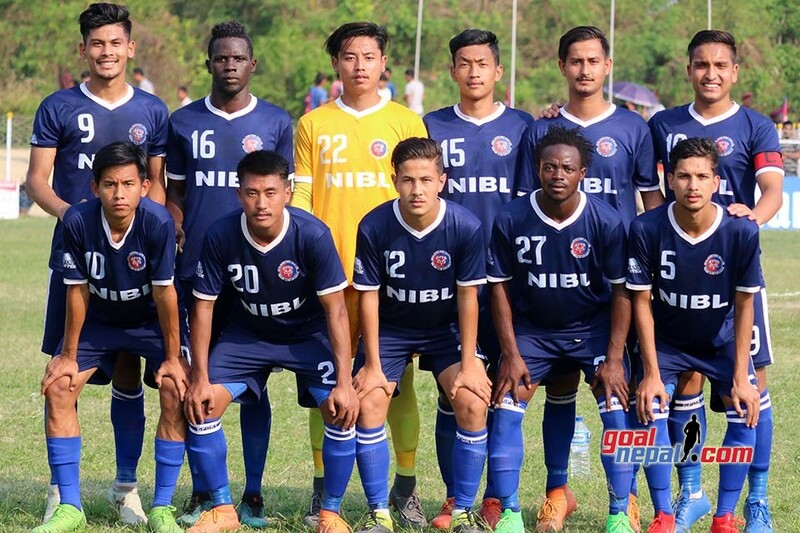  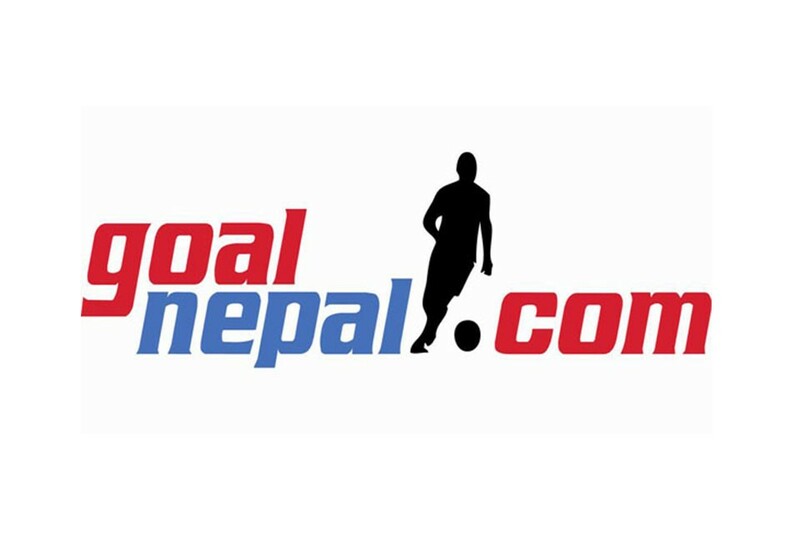 Nabin Neupane said they couldn’t utilize goal scoring chances.